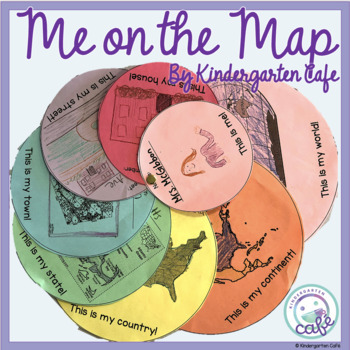 This lesson will teach students all about the different communities they live in and how they all connect, starting with the smallest community (their home) to their largest community (the world). This product contains options for students in the United States, from countries with provinces (instead of states) and for countries outside of North America. 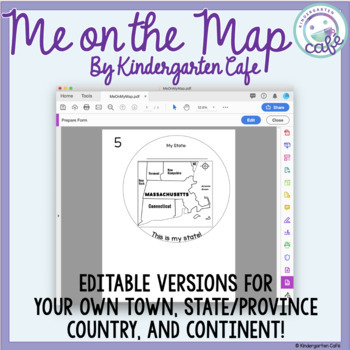 The product is editable so you can add your own images of maps from your town, state, country, and/or continent. 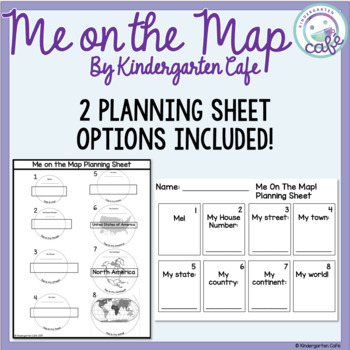 This product also contains two types of planning sheets to fit the needs of your students. 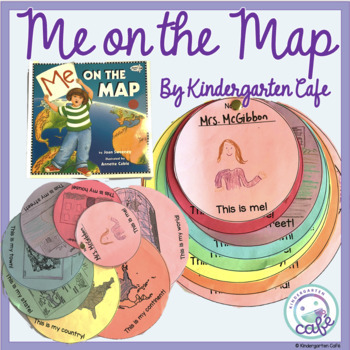 This product also contains tips for teachers when planning this activity.